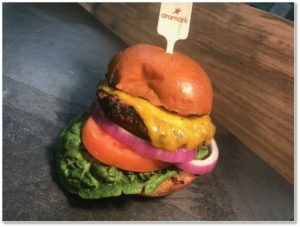 For the 2019 men’s Final Four menu, US Bank Stadium food and beverage provider Aramark chose signature items that paid tribute to the teams vying for the national championship. 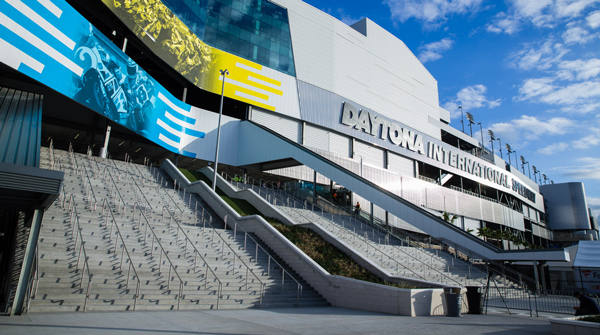 The menu for the Final Four, which took place in Minneapolis from April 6-8, 2019, showcased items from Auburn, Michigan State, Texas Tech and Virginia. The homage to regional favorites included: Tiger Paw Pork Skins, in a nod to Auburn University; Spartan Coney Dog, in tribute to Michigan State University; the Texas Tech-inspired Big Tex Nacho; and the Wahoo Shrimp and Grits, a nod to the University of Virginia.